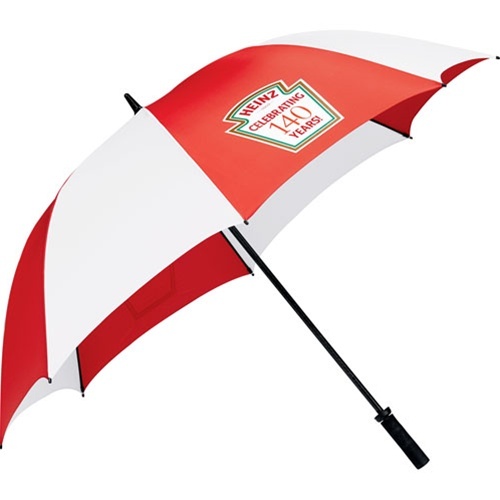 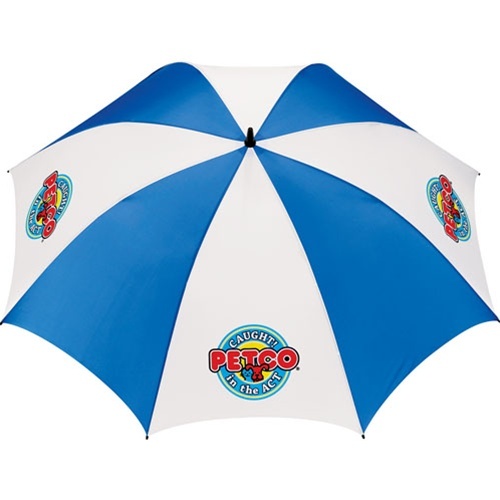 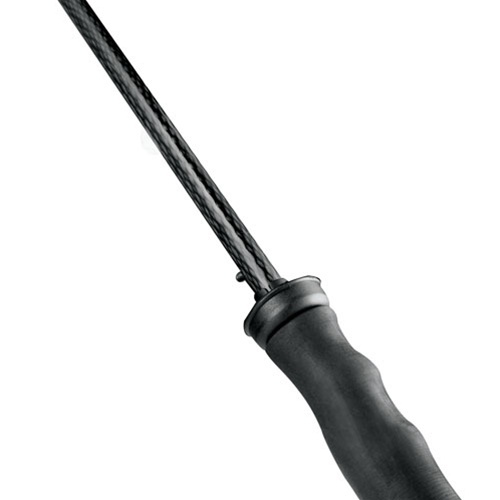 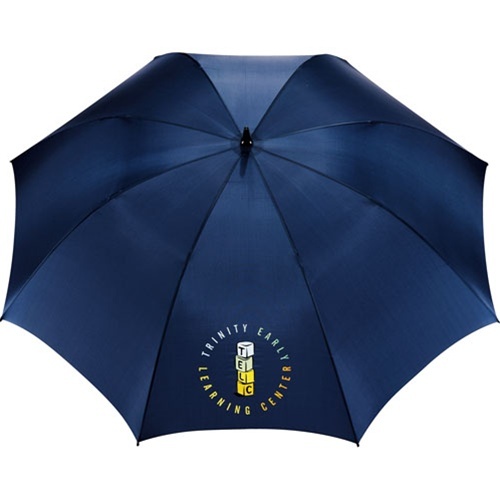 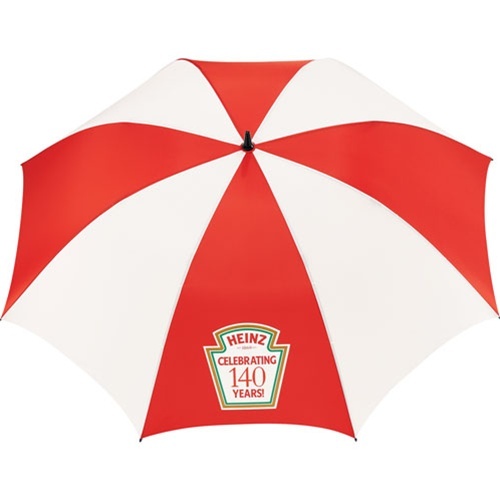 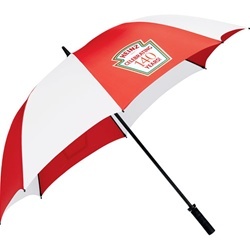 Custom Tour 62-Inch Golf Umbrella is made from multiple material. 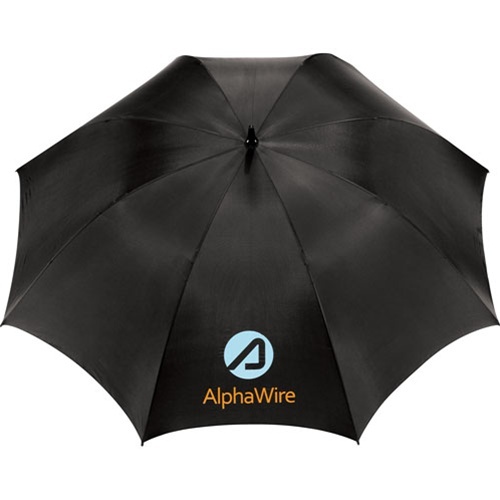 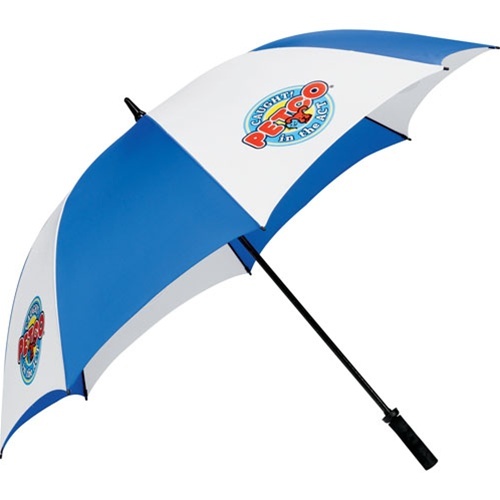 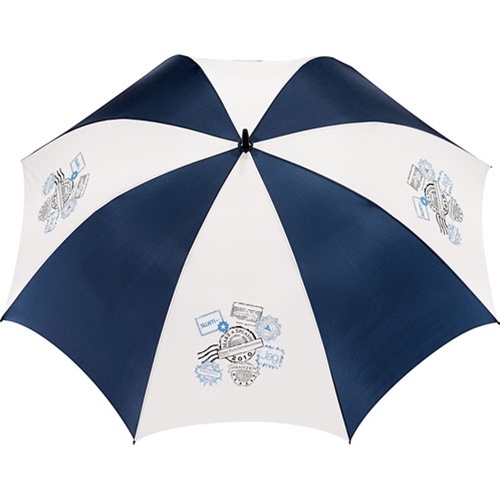 Customizable Polyester Golf Umbrella is a full-size umbrella. 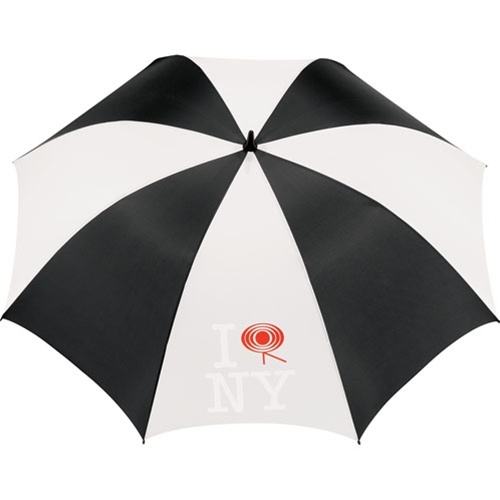 Custom Tour 62-Inch Golf Umbrella is available in 7 colors: Black, Black/White, Green/White, Navy, Navy/White, Red/White, and Royal/White.